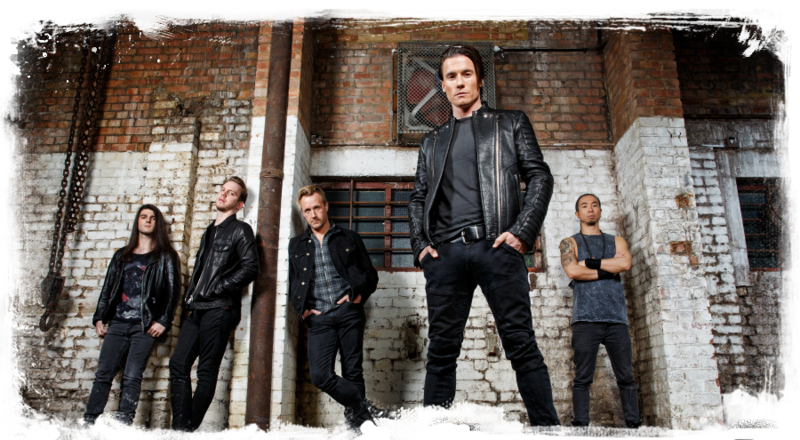 Toseland - Official Site - 'Renegade' - The Single - Out Now! 'Renegade' - The Single - Out Now! The debut Toseland single 'Renegade' is OUT NOW! !